30 Nov 2018 --- This week in nutrition news, the European Food Safety Authority (EFSA) has launched an interactive tool that allows nutritionists and other health professionals to make quick and easy calculations based on EFSA's dietary reference values. Europe’s first edition of the Personalized Nutrition Innovation Summit will be held in London on 5-6 December, and Allen Taylor, a Senior Scientist and Director at Tufts University, has been named a Fellow of the American Association for the Advancement of Science (AAAS). Lastly, the umbrella brand for the Indonesian seaweed industry, The Indonesia Seaweed Industry Association, launched the brand “Indonesia Seaweed” at SIAL Interfood 2018, Jakarta, which was held last week. EFSA has launched an interactive tool that allows nutritionists and other health professionals to make quick and easy calculations using EFSA’s dietary reference values (DRV). The DRV Finder searches by population group or nutrient, allowing users to extract and combine the precise information they need from the 32 opinions on DRVs that EFSA has published in recent years. The opinions contain DRVs for water, fats, carbohydrates and dietary fiber, protein, energy, as well as 14 vitamins and 13 minerals. 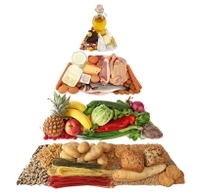 “Health professionals and authorities use DRVs to help consumers make healthy food choices. We hope they will find our DRV Finder an invaluable tool in carrying out this essential work,” says Agnès de Sesmaisons Lecarré, from EFSA’s Nutrition Unit. Tech startups, lifestyle startups, big nutrition companies and academics are to meet in London on 5-6 December to discuss recent innovations in the personalized nutrition industry at Europe’s first edition of the Personalized Nutrition Innovation Summit. Several startups will be at the summit, such as Vita Mojo, Fresh Fitness Food and Carbiotix, as well as a prominent company in the field, Monteloeder, and representatives from The Kellogg Company and Nestlé leading talks on personalized nutrition. The London summit follows a successful summit in the US earlier this year. Allen Taylor, a Senior Scientist and Director of the Laboratory for Nutrition and Vision Research at the Jean Mayer USDA Human Nutrition Research Center on Aging (HNRCA) at Tufts University, has been named a Fellow of the American Association for the Advancement of Science (AAAS). Election as an AAAS Fellow is an honor bestowed upon AAAS members by their peers. This year, AAAS named 416 new Fellows in recognition of their scientifically or socially distinguished efforts to advance science or its applications. Taylor was recognized for distinguished contributions to the field, particularly on understanding how aging and diet contribute to the abnormal accumulation of proteins that cause eye diseases such as the age-related macular degeneration and cataract. The umbrella brand for the Indonesian seaweed industry, the Indonesia Seaweed Industry Association (ASTRULI), launched the brand, “Indonesia Seaweed” at SIAL Interfood 2018, held in Jakarta 21-24 November. ASTRULI, together with leading Indonesia Seaweed processors as their members, are ready to present Agar, semi-refined Carrageenan, refined Carrageenan as well as Alkali Treated Cottonii Chips and Alkali Treated Gracilaria. 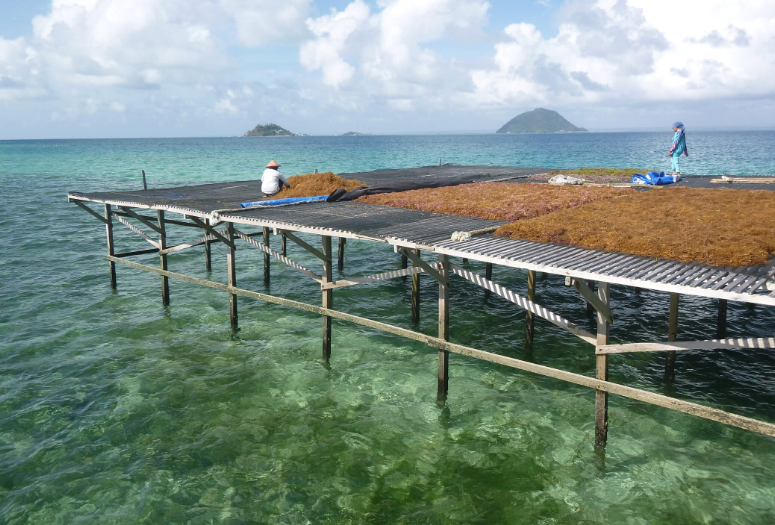 It is hoped that the participation at SIAL InterFood and the launch of the Indonesia Seaweed brand will function as a starting point to opening the larger international market for Indonesian High-Quality Hydrocolloids.